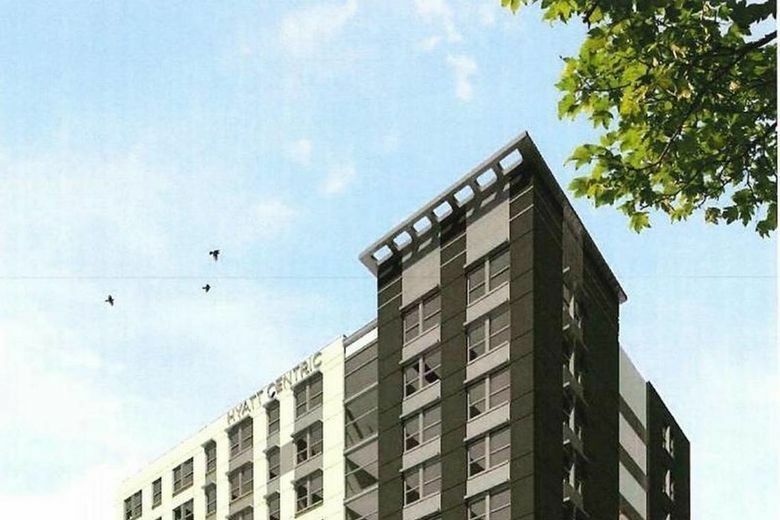 Presidio Companies and Hyatt announce the groundbreaking of the highly anticipated Hyatt Centric hotel in downtown Sacramento’s City Center, slated for opening in Summer 2020. 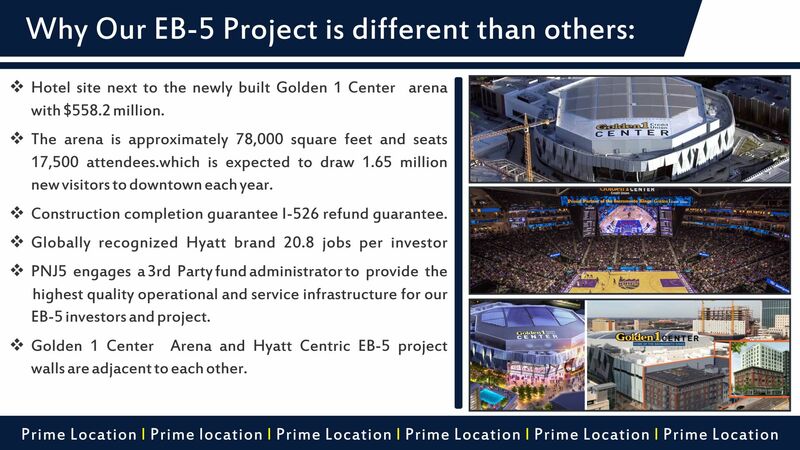 Perfectly located in the heart of the vibrant redevelopment currently underway downtown, the Hyatt Centric hotel will be located at 1122 7th Street, directly adjacent to the new world-class sports and entertainment venue Golden 1 Arena. The building represents an important part of downtown Sacramento’s rich past and its promising future. It was first opened in 1911 as the Hotel Clayton and then by its more widely recognized name, the Marshall Hotel. Today, the Marshall Hotel is listed as a landmark on the city’s register of historic and cultural resources. Maintaining the building’s historic integrity and cultural legacy, the new 172-room lifestyle boutique hotel’s interior design will draw inspiration from the area’s rich jazz history which will be reflected in the architecture and interior design concept throughout the common areas including lobby, restaurant, bar and lounge. The 11-story hotel will also offer more than 2,500 square feet of meeting space and 1,000 square feet of ground-floor retail. Focused on the guest experience, the hotel will be managed by Interstate Hotels & Resorts. The new Hyatt Centric hotel in downtown Sacramento’s City Center furthers the Hyatt Centric brand’s mission of putting its guests at the center of the action in leading global destinations. The Presidio Companies is an active investor in wide variety of industries including more than $1 billion in investment volume within the hospitality sector. “We continue to see momentum in this sector, and we’re actively sourcing capital in support of our strategic growth objectives across all hospitality verticals,” said Bajwa. Next post It was one of Sacramento’s seediest hotels. Soon, it just might be the coolest.